Several times a year I’m contacted by an upstart company asking if I can help promote their Kickstarter campaign. My canned answer, delivered sometimes abruptly, is always––no thanks. I’ve learned my lesson featuring projects which not only failed to achieve their fundraising goals, but effectively robbed people of their hard won cash. That doesn’t mean I’m not thrilled to report on the companies to hit their revenue goals and subsequently turn out a great product, like the Bonfire. 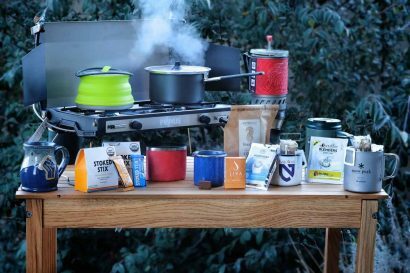 Earlier this year I reviewed Solo Stove’s Titan and 1800 Pot Set and could not have been more impressed. 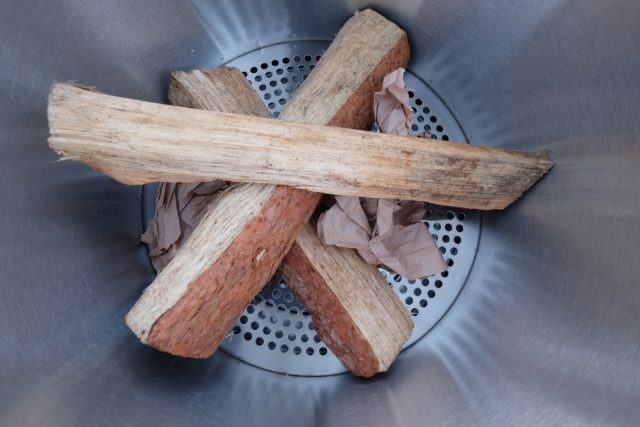 Aimed at backpackers and campers, its unique double-walled design allows for a handful of twigs to burn with enough efficiency to boil water in a surprisingly short amount of time. It also does it with a minimum of smoke and soot. 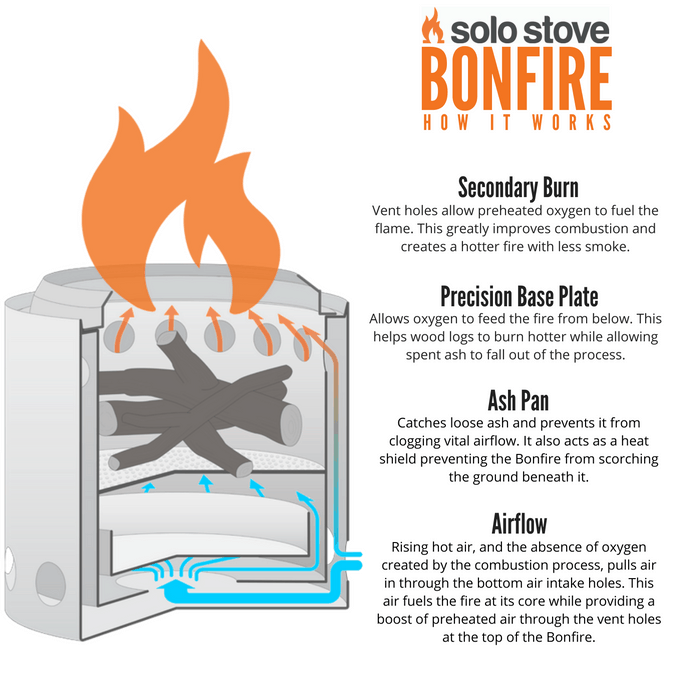 As one of my favorite finds of the last year, you can imagine I was pretty excited to see Solo Stove take their fantastic product and bump it up a notch. Okay, they bumped it up a bunch. 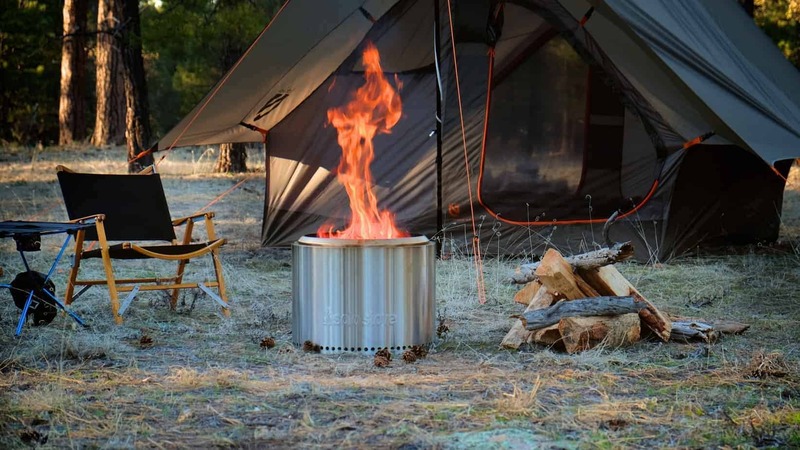 With an initial goal to raise just $15,000, the Solo Stove Bonfire eventually drummed up well over a million dollars from more than 5,000 backers. That’s a wildly successful product launch and reason enough for me to get my hands on a Bonfire to see how well it performs. 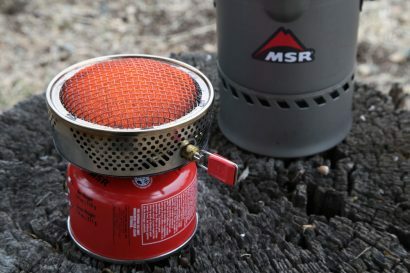 The key to the clean burn of every Solo Stove is a proprietary venting system which draws in cool air from below, warms it, then reintroduces it to the main fire chamber where a secondary combustion hyper-heats the fuels within to reduce smoke and soot. It makes for an extremely efficient and hot fire that consumes fuel with unrivaled proficiency. 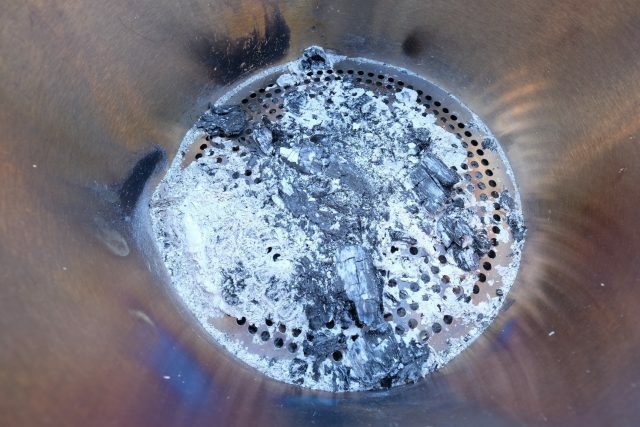 After burning a few logs in the Bonfire the amount of ash left at the bottom was unusually small. 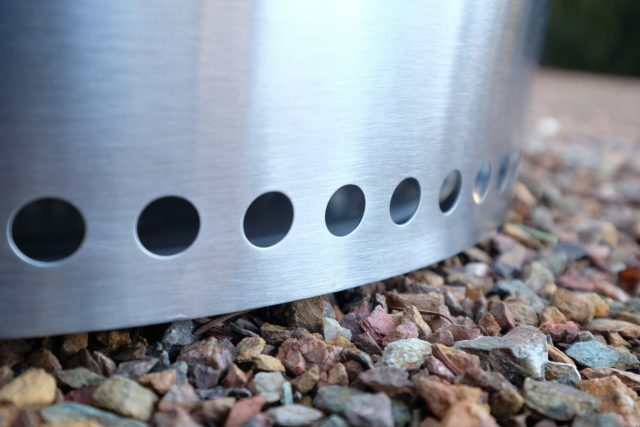 Solo Stove claims it can reduce 20-pounds of wood to just 5-ouches of ash. I believe it. Created to accommodate a wide range of uses, the Bonfire was initially aimed at the backyard gathering. Not to say it can’t be portaged further afield, but it is rather big. 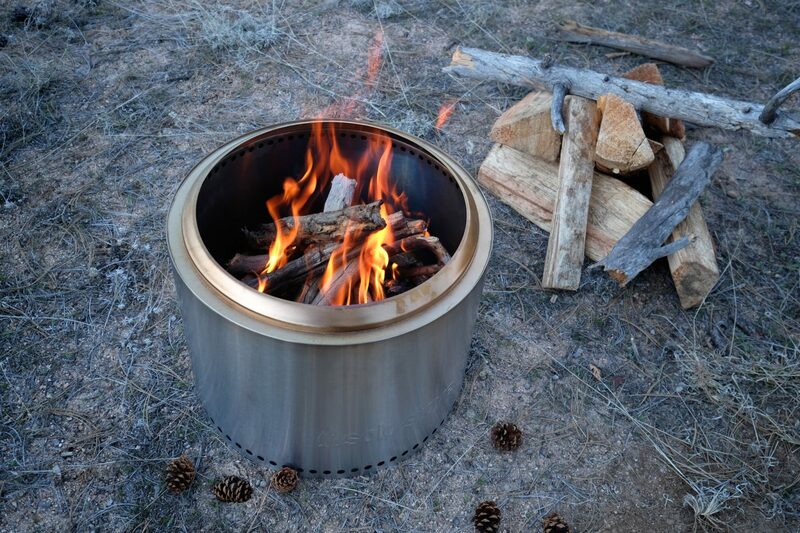 Unlike folding fire boxes and rings, the Bonfire is made of two layers of heavy gauge stainless steel in a fixed cylindrical form. That makes for zero setup, and virtually no chance of failure, but at 20-pounds with a 14-inch height and 20-inch diameter, it’s not exactly––small. 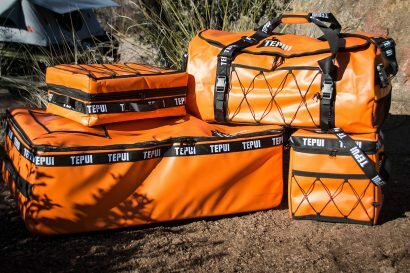 On the upshot, it is solidly built with a thick and durable nylon cover, and the large interior can be used to haul a night’s worth of logs into the woods. On a recent camping trip, undertaken almost exclusively to test the Bonfire, my wife and I observed several nice attributes of the design. The most noticeable is the radiant heat projected in all directions. 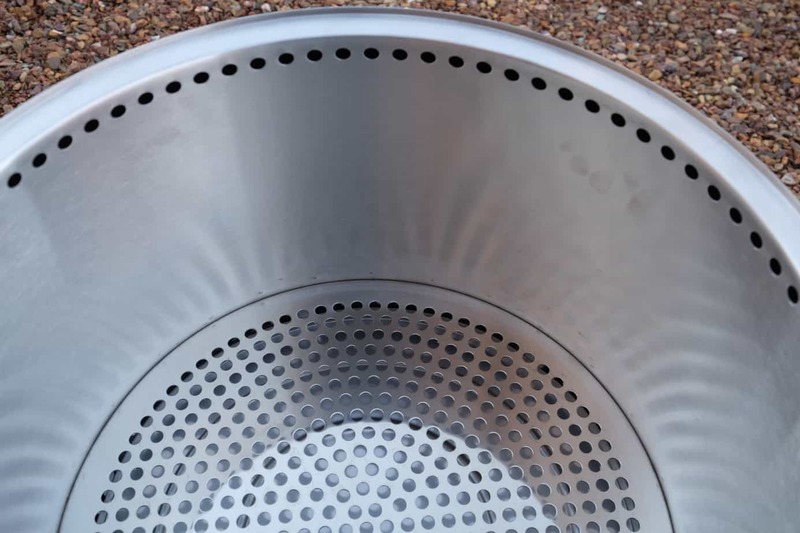 Whereas a typical fire pit is low and the heat prone to shift with the most subtle changes in airflow, the Bonfire pushes heat in a 360º circle quite well. The heat bloom is also higher off the ground which not only makes it seem warmer, it moves the small amount of smoke produced higher into the air. And to be sure, there is very little smoke even when burning less than premium fuels like randomly gathered limbs and sticks. 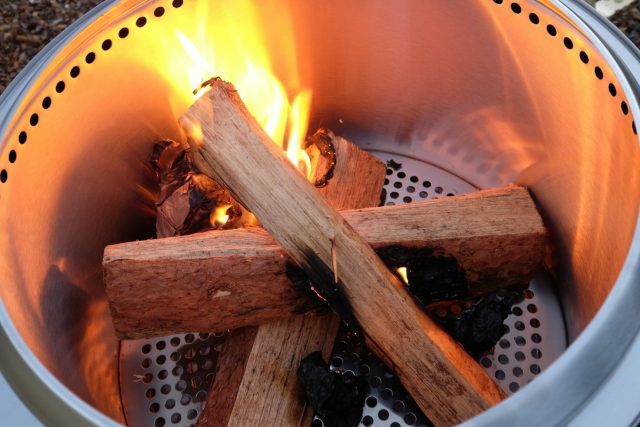 If you’re not the most savvy fire starter, the Bonfire makes everyone a seasoned pro. The deep interior protects a budding flame and the double-wall venting system flows enough oxygen to get a fire rip-roaring in minutes. Cleanup after a night of campfire fun was a snap. Without much material to retain heat, the stove cooled completely after a few hours and the residual ash was stone cold by morning. Because the Bonfire has an elevated ash pan, the bottom of the stove doesn’t get hot so there was no damage to the ground below. I’m not a frequent campfire camper because I’ve never been fond of the charred rock and earth left behind and the Bonfire leaves absolutely no trace it was ever there. Like a lot of innovative and high quality products, the Bonfire isn’t particularly cheap with an MSRP of $350. It is however precisely crafted, aesthetically very attractive, and backed by a lifetime warranty. True to its original design goals, I find we spend more time in our backyard staring into the orange glow of a clean burning campfire. It’s not as much fun as actual camping, but it is darn close.